Dunlop Super2 Series winner Todd Hazelwood says he has “absolutely no idea” what the ex-Shell V-Power Racing Ford he’ll race in the 2018 Virgin Australia Supercars Championship will be like. 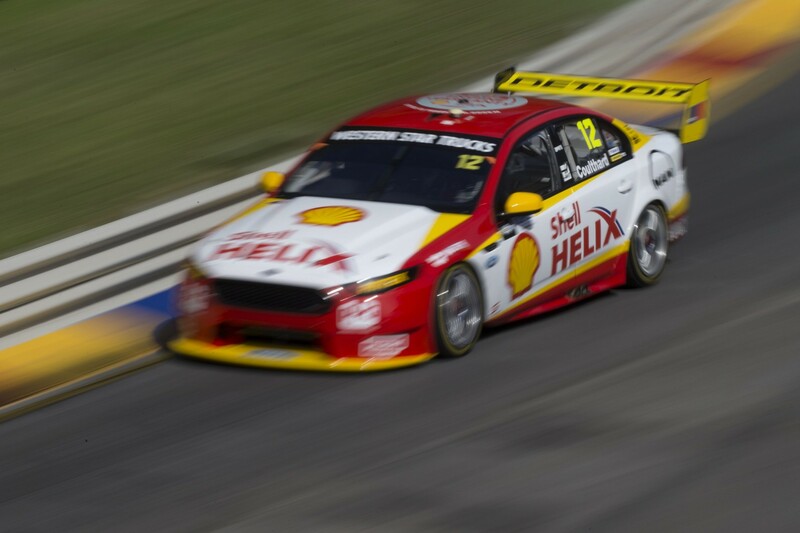 Hazelwood and Matt Stone Racing are graduating to the main game this year, the team having purchased a pair of DJR Team Penske-built FG X Falcons with the second to race in Super2 in Bryce Fullwood’s hands. It marks a shift for Hazelwood, who has spent the last two seasons in Triple Eight-built Commodores in the feeder class after starting out in an older-generation Stone Brothers Racing Falcon. 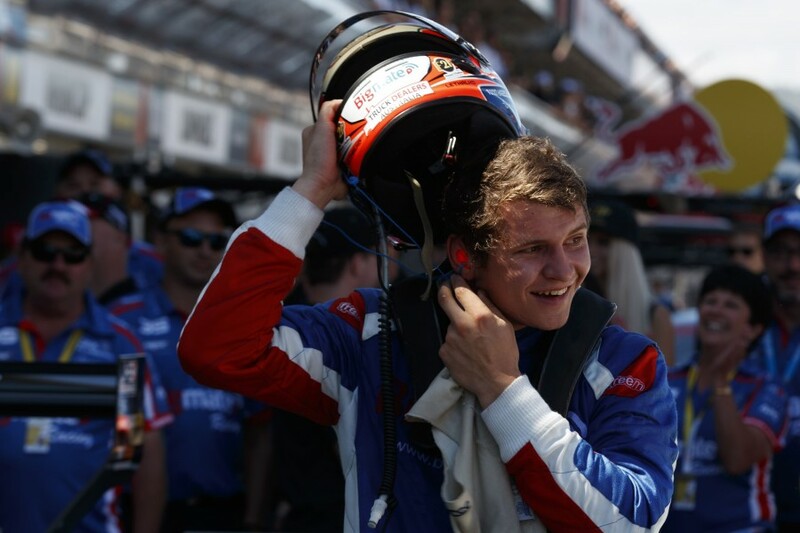 The South Australian shared the track with current Shell Fords in 2017 during his Queensland Raceway wildcard start and PIRTEK Enduro Cup with Brad Jones Racing, and is set to drive his chassis for the first time on February 9. “We’re keeping a very open mind right now,” Hazelwood told Supercars.com, when asked what he knew about the package. “I’ve got absolutely no idea what the car’s capable of doing, what its characteristics are, what its strong and weak points are. “Obviously we can put small judgement into what the other guys at Penske did last year, but essentially it’s a clean sheet of paper for us. “We’ve got a lot to learn, so really it’s all about trying to learn as quick as we can, try to get the car into a window. 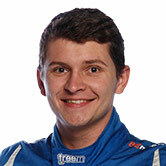 Hazelwood will be one of five rookies on the grid this year, and even though MSR is also a top-flight Supercars newcomer he will have experience in his corner. He will continue to work with ex-SBR engineer Wes McDougall, while former Tekno Autosports team manager Steve Greer has come on board. “It’s really, for us, about understanding as quick as we can, what that window is and trying to get it in there as quick as we can,” Hazelwood added. “I think if we can achieve that early in the season, that’ll help us get some nice results. We’re well aware that you’ve got to walk before you can run. “There’s going to be a lot of things that I need to learn, essentially I’m the only rookie even though we’re a brand-new team and a new driver line-up, I really am the only rookie in the program.